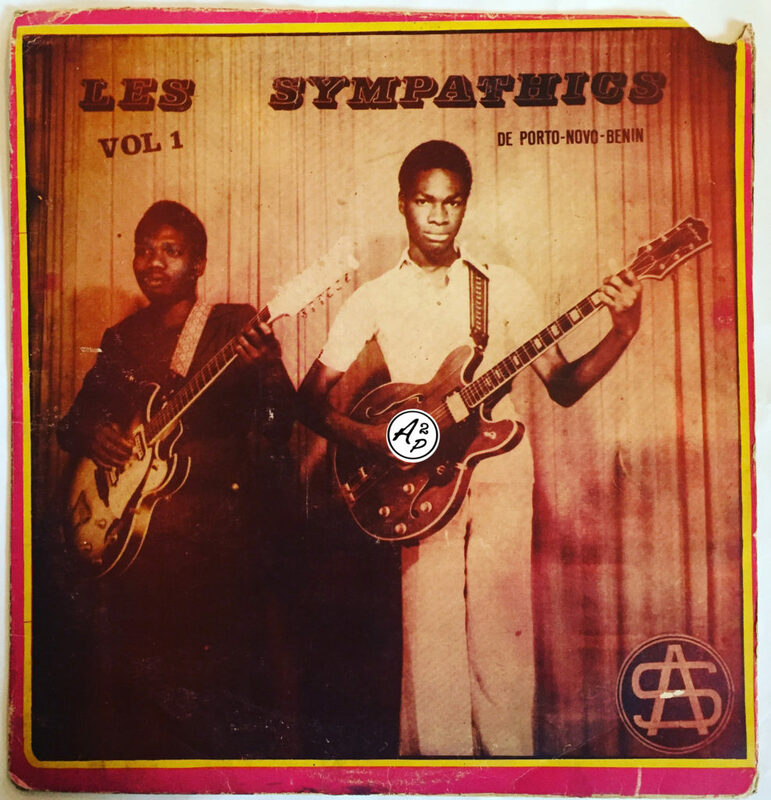 The Orchestra “Les Sympathics de Porto-Novo” was a band created in 1972 in Porto-Novo, Benin, by Herman F. Laleye, the former leader of the very well known “Black Dragons Orchestra“. 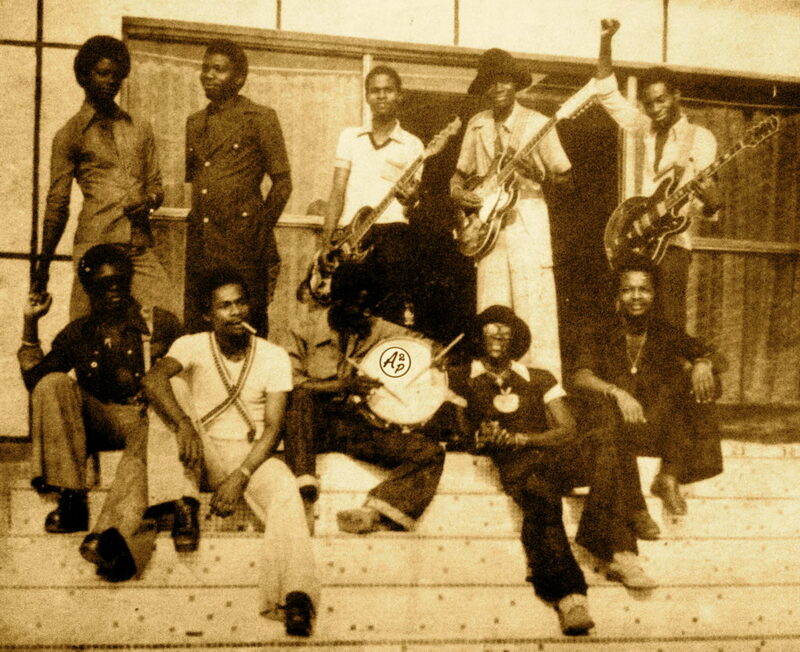 They recorded a few LP in the 70’s (three, as far as I know), and also backed other artists such as Singer Nahounou (Amédée Pierre). 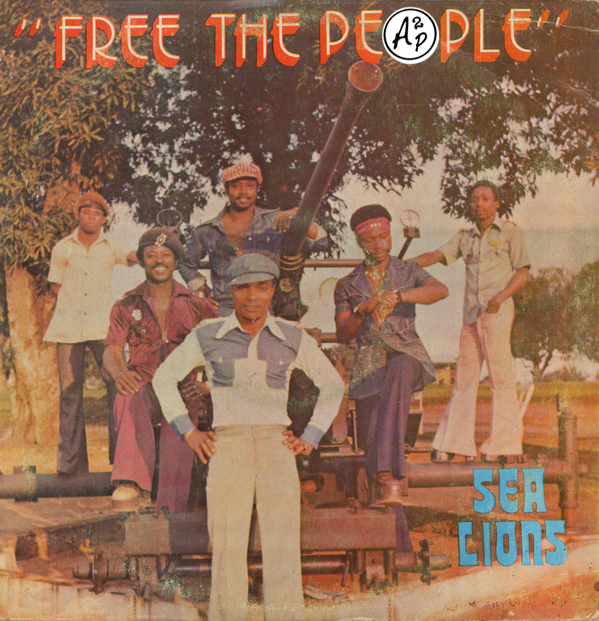 This LP was recorded in Lagos, Nigeria, at the mythical EMI Studios Nigeria, and was engineered by Mister Ayo and Mister Kayode Salami, great names of the Nigerian musical scene at the time. I decided to make you discover “Benin To”, a splendid slow Afrobeat and Sato Vodoun rhythm song – Enjoy ! 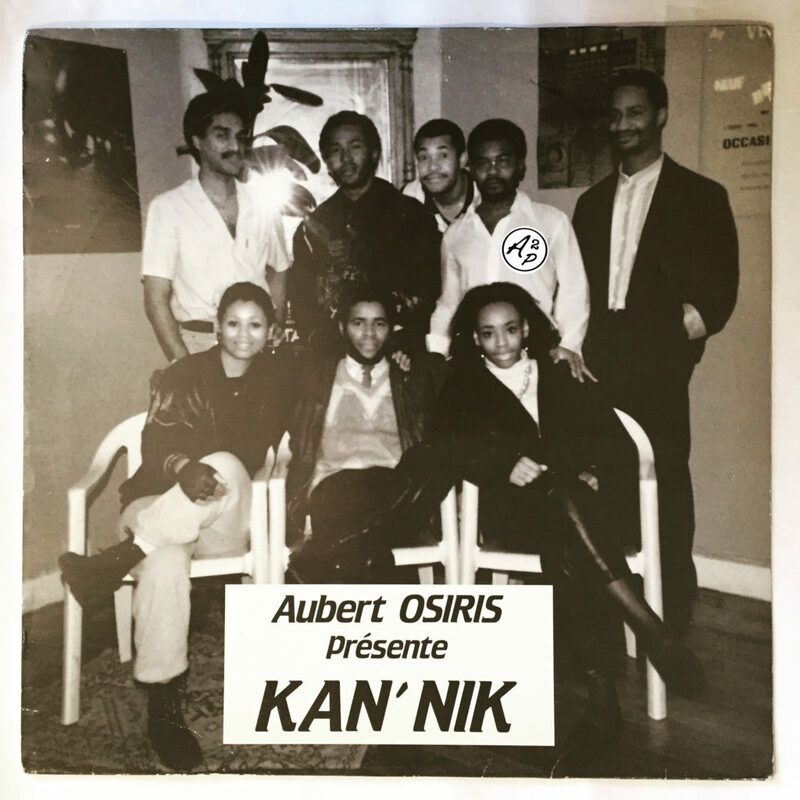 Ultra cool, fresh, groovy and funky afro boogie track from the very well known Paris based Congolese (former Zaïre) musician Sammy Massamba – Enjoy !